understand the purposes and limitations of Purchases Ledger Control Account(Total Trade Payables account) and Sales Ledger Control Account (Total Trade Receivables account). explain that that these accounts are an independent check on the sales and purchases ledgers. explain that these accounts may be used to provide totals of trade receivables (debtors) and trade payable (creditors), locate errors and act as a deterrent against fraud. identify and use the books of prime entry as sources of information for these account entries. prepare Sales and Purchases Ledger Control Accounts. enter the following items into the relevant accounts: credit sales and credit purchases, cash/bank receipts and payments, discounts received and allowed, return outwards and return inwards, bad debts, dishonoured cheques, interest on overdue accounts, contra entries (Set off), refunds, opening and closing balances (debit and credit within each account). to cover the same topic in Cambridge International AS and A Level Accounting (9706). So here all our resources/revision materials are limited to the boundaries of the above syllabuses. “An account which checks the arithmetical accuracy of a ledger". The above definition sounds more like an explanation for a trial balance, though trial balance is not an account. To understand the meaning of these accounts in the true sense, one has to view it in a broader sense and understand the purpose of these accounts. A. Questions from 1 to 10. B. Questions from 11 to 20. 5. Worksheet-2 : Total Trade Payable Accounts. 8. Past paper question listing. 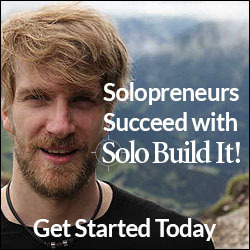 Let’s say; A sole trader runs a small business, and his transactions are limited to a few number. 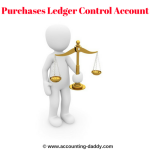 He maintains only one ledger (General Ledger) to keep all his accounts as his ledger accounts are not many. At the end of the accounting period, to test the arithmetical accuracy of these accounts, he prepares a trial balance. If the trial balance totals agree, we can presume that there are no errors in his ledger accounts. However, if his trial balance totals disagree, he needs to check all his accounts to locate the errors. Since his business transactions are not so many, when compared with bigger organisations, he can locate the errors in his business books without spending much time, labour and energy. If he owns a bigger business, the scenario is entirely different. As there are so many transactions, he needs to maintain several ledgers to keep numerous ledger accounts. If there are any errors in these accounts, it is nearly impossible to locate these errors in a short period if the trial balance is the only controlling tool used to locate these errors. Trial balance totals imbalance may occur due to one or a few errors. To locate these errors every posting in every account may need to be checked. It is a very time-consuming process, and many person-hours gets wasted for this process. That is where these accounts finds their purpose. To speed up the error detecting process, we should have kind of a trial balance for each ledger. 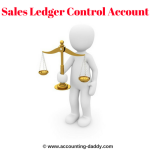 These Accounts play the trial balance role for each ledger. For Sales ledger (which contains trade receivables/debtors accounts) Sales Ledger Control Account and for Purchases ledger (which contains trade payables/creditors accounts) Purchases Ledger Control Account are prepared. Therefore, these accounts pin point the place of error without much waste of time, labour and energy. Both Purchases and Sales Ledger Control Accounts check the arithmetical accuracy of the individual accounts in their respective ledgers. However, errors which do not affect the trial balance such as Errors of omission, Errors of commission, Errors of complete reversal etc can not be located by using these accounts. More on this topic! Click here to expand your horizons! 1. These accounts can not detect all types of errors. 2. These accounts can not guarantee the arithmetical accuracy of the ledger. 3. These accounts cannot act as a deterrent against fraud unless internal checks can be carried out. 4. These accounts do not provide the details of the transactions, but it only provides a summary of each type of transaction. 5. These accounts can be implemented only in the businesses where the double entry system has been followed. However, the businesses which follow single entry system use control accounts to find the missing information. 6. Incorporation of these accounts into the double-entry system is useful only when there are a huge number of transactions in the business and when business maintains several ledgers in the accounting books. For smaller business organisations preparation of these accounts is not required. These accounts help in locating the errors. These accounts reduces the voluminous information to be checked in case the trial balance does not match and saves the time in locating the errors. These Accounts checks the arithmetical accuracy of the sales ledger and the purchases ledger. These accounts prevents the fraud in the business with separation of duties. 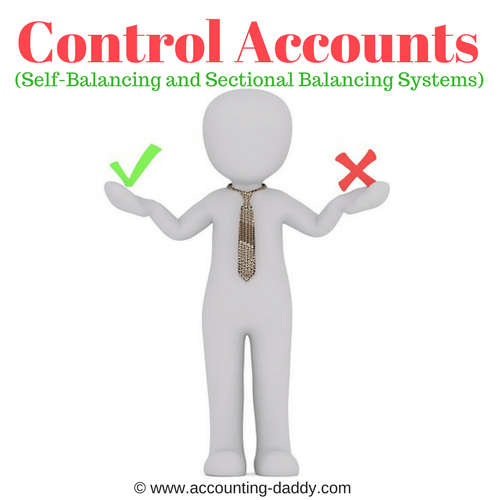 As control account is maintained by the middle or higher level supervisors or managers, it adds another level of security within the accounting system. These accounts help in finding the missing figures and in the construction of financial statements where accounts are kept in the single entry system. These accounts provide information for financial statements and assists in preparing financial statements quickly. These accounts checks and assess the efficiency of the staff.